“The only Way to Realize Real God is to Commune with Real God, to be infused by Real God. How could it be otherwise? If you are ego-bound, ego-possessed, “self”-contracted – you can look and seek in every direction (through the structure of the body-mind-complex), but you will never (by means of such efforts) truly Find the One Who Is Always Already The Case. These lookings and searches are the conventional efforts, the developmental ego-efforts, of humankind. Adi Da was born in New York at the outbreak of World War II. From 1983 he lived principally in Fiji and became a Fijian citizen. The author of over sixty books on spirituality and a prolific artist, he also had profound attention for world affairs, particularly during the last decade of his life, as summarized in Not-Two Is Peace. Adi Da was born in a unique spiritual state. As a young man, he immersed himself in the traditions of human wisdom and spirituality. His Western studies included university degrees–in philosophy from Columbia and in literature from Stanford. Following his university years, he intensively engaged both Western and Eastern forms of spiritual practice. 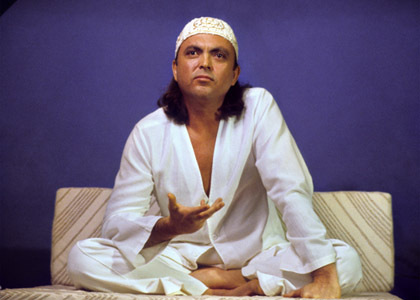 In 1970, at the age of thirty, Adi Da was re-established in the illumined condition he had known in his earliest life. He began to offer formal instruction in spiritual practice to those who came to him, creating (out of a free interactive participation with his devotees) what is now an unprecedented body of spiritual, philosophical, and practical writings (find the most current offerings at the Dawn Horse Press website), as well as an immense body of visual art (the website dedicated to Adi Da’s art is called Daplastique). In 2007, his artwork was exhibited at the 52nd Venice Biennale, and subsequently in several other exhibitions, including in Florence, New York, and Los Angeles. As spiritual teacher, artist, and “World Friend”, Adi Da is not a conventional figure. He is not political in any ordinary sense of the word. Rather, his address to humanity comes from his lifelong communication of the truth of human existence. From the very first day that Heart-Master Adi Da Samraj began His Teaching Work, He was very careful to Instruct His devotees on the importance of fully recording His Life and Work, so that it could be made available to everyone and forever. Over the course of His Divine Incarnation, a massive repository of the most exquisite and unprecedented material was Generated by Avatar Adi Da, all of which is stored in the Sacred Archives of Adidam. It is up to those who value it to protect and preserve and make rightly accessible this profoundly rare and precious Treasure. 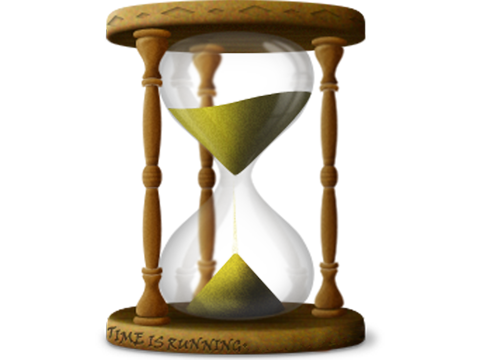 The window of opportunity is closing—any delay could result in loss. Over the years, devotees of Adi Da Samraj have worked hard to create an ideal, archival environment to house and protect the one-of-kind artifacts (Handwritten manuscript pages, audio and video tapes, photographic prints, negatives and slides). But even so, these recorded media have limited lifespans and are deteriorating to the point that they will eventually become impossible to view, watch or hear. 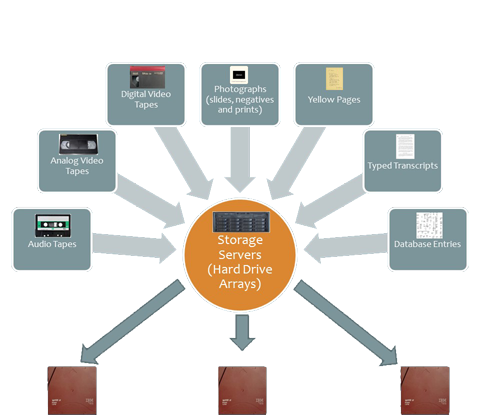 In addition to the inevitable deterioration of the original recorded items, the professional equipment needed to play the audio and video tapes and scan the photographs is already, to a large degree, out of production, and the technicians who have the knowledge and skills to maintain and repair these devices are retiring or dying. Taking everything into account, we have approximately another four years to complete the digital archiving process, in order to avoid any permanent losses. So, time is of the essence!